With the temperatures rising as we head into summer it is important to be aware of the dangers of the sun! As Floridians we are not strangers to the effects of the intense UV rays that plague us nearly year round. However, while many of us take the time to protect our skin, we aren’t always so diligent about protecting our eyes from the sun. Sun damage can occur year round, not only in the summertime. Be sure to wear proper UV blocking sunglasses and a broad-brimmed hat whenever you venture outdoors. Don’t let the presence of clouds fool you. 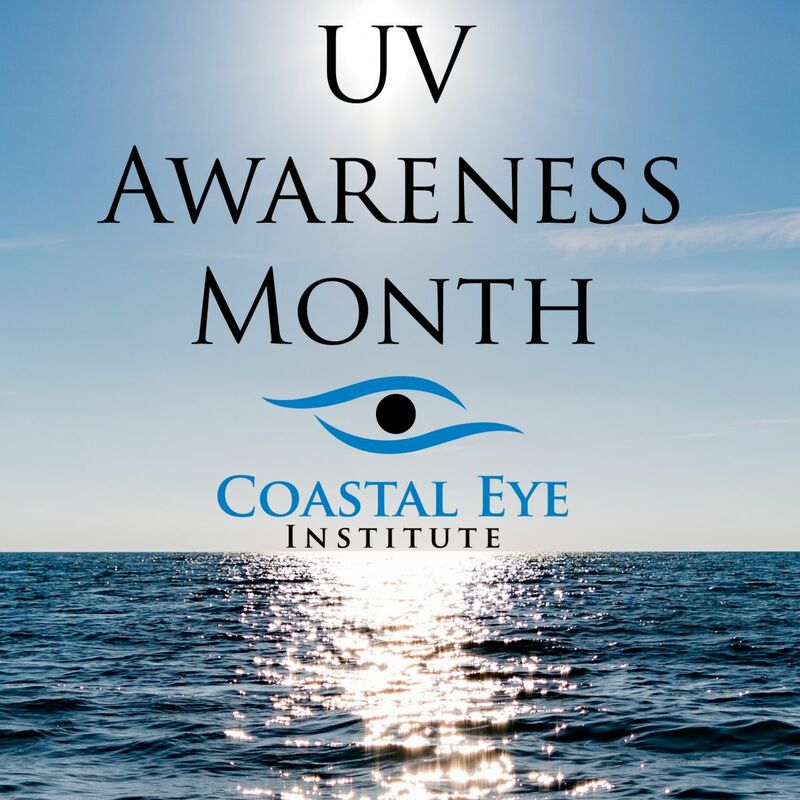 Although it may not be sunny, UV rays can penetrate haze and clouds and cause damage to the skin and eyes. Make sure to never look directly into the sun. This can lead to solar retinopathy, which is when damage occurs to the eye’s retina due to exposure to solar radiation. Make sure that your children also use proper UV protection whenever they go outdoors. While 74% of parents make their children use sunscreen, only 32% make them wear UV-Protected sunglasses. Enjoy the sun safely this summer and year round by following these simple tips!